With the nice warm weather we’re enjoying in the UK, Proper Foodie teaches you how to make your own summer ice lollies. 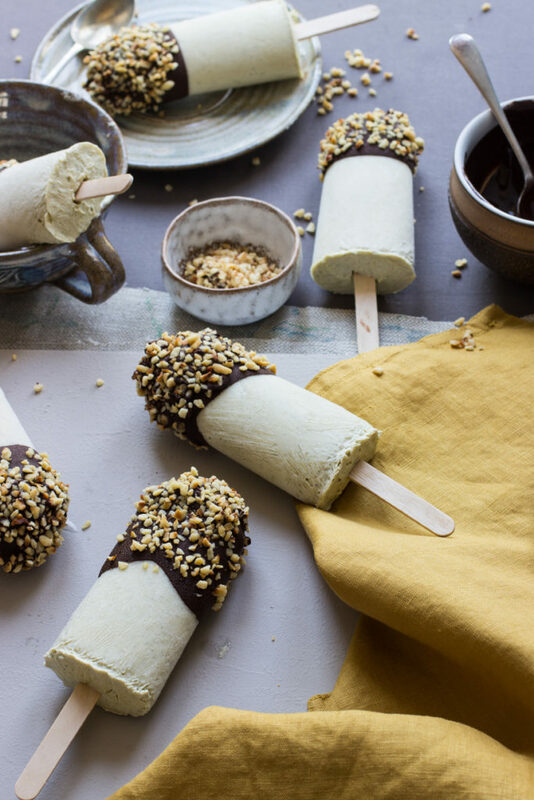 With the nice warm weather we’re enjoying in the UK, Proper Foodie teaches you how to make your own summer ice lollies – a creamy mint treat dipped in chocolate and chopped hazelnuts. This recipe is part of a healthy summer treats series to get you to cook, eat and enjoy food healthily. We would choose these beautiful homemade ones over the store bought ones any day of the week!